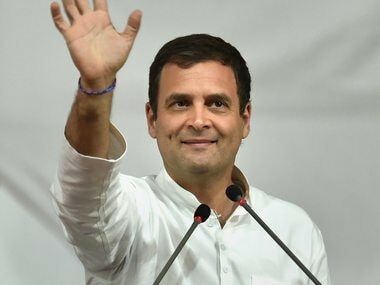 The Indian National Congress has plunged into confusion after some senior party members refused the proposal of Priyanka Gandhi campaigning in Uttar Pradesh for the upcoming Assembly elections. 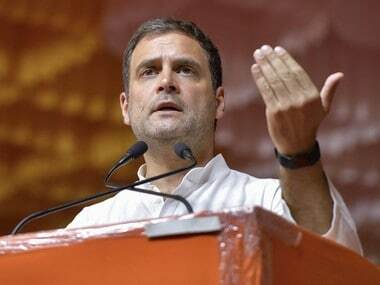 The proposal came from poll strategist Prashant Kishor and according to a report by The Time of India, party members are unsure how to gain the lost momentum after vice-president Rahul Gandhi's 26-day "Delhi-to-Deoria" yatra. Kishor had also suggested for party president Sonia Gandhi to undertake 20 days of mass contact in the poll-bound state. 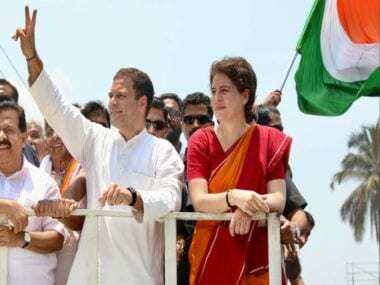 The report also suggests that the Congress party is unsure about Kishor's plan because they are not eager to expend all their cards for the 2017 state election and want to reduce Priyanka Gandhi's exposure as the flag-bearer in the state. 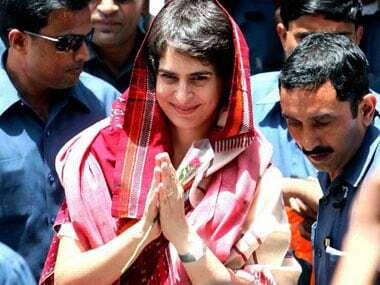 Last month, Priyanka had participated in key party strategy meets in an indication of her taking a more active role in electoral politics. It was the first time the daughter of the party chief had taken part in a meeting and sought feedback about the party's electoral preparation in the crucial state. The attendance was perceived as a signal of her taking an active role in UP elections. 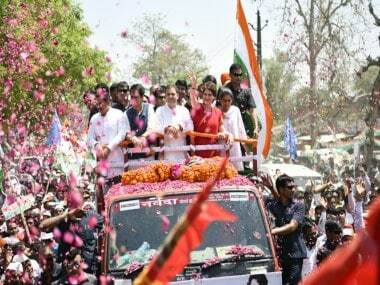 Priyanka has often confined her electoral campaigning to constituencies of her mother and her brother — in Rae Bareli and Amethi. According to The Time of India report, the confusion in the party is so severe that the outreach programmes like "Brahmin conventions", conceived to woo the upper caste community, have been put on hold. Some are even questioning poll strategist Kishor's role in the matter and his alleged distancing from other party strategists. Kishor who had been hired to manage the election campaign for the party in Uttar Pradesh and Punjab, has been meeting Samajwadi Party supremo Mulayam Singh Yadav, who has been giving Congress a tough fight in the state. Kishor's meetings with Mulayam do signal a "grand alliance" in the state between two parties, but senior leader and chief ministerial candidate Sheila Dikshit deems the meets as a "surprising move". "It did look a little surprising. I don't know what made him go for the meeting," Dikshit told IANS when asked about the 1 November Kishor-Mulayam meeting which set tongues wagging.